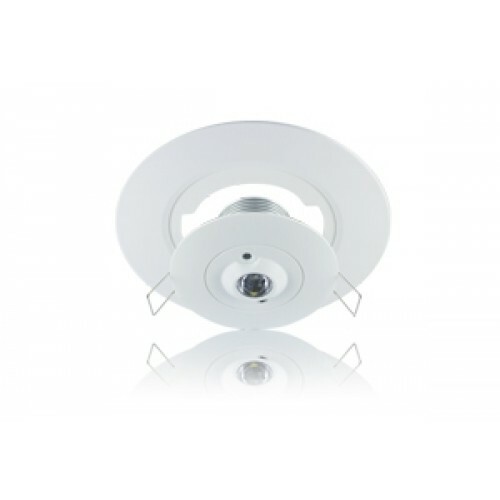 Non-maintained LED emergency downlight. Stand-by power consumption 3W. 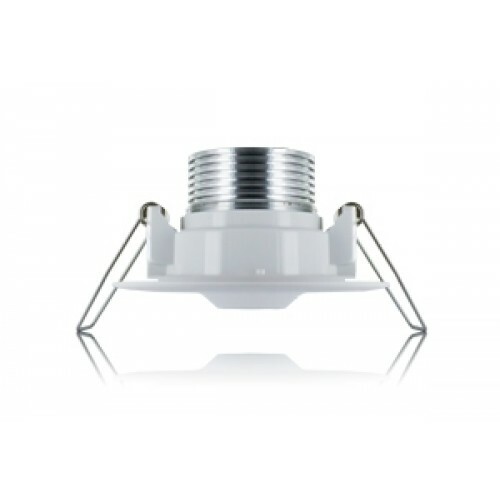 In the case of a power-cut, the 2W LED light will operate for 3 hours. Suitable for open areas.